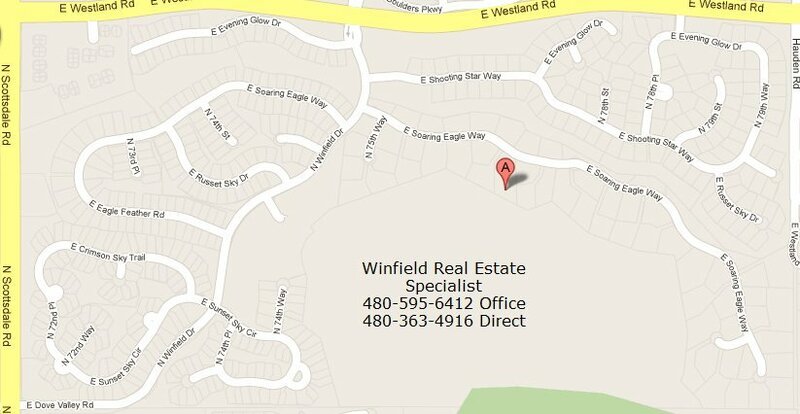 Winfield Real Estate Arizona is located on the Northeast side of Scottsdale Arizona. 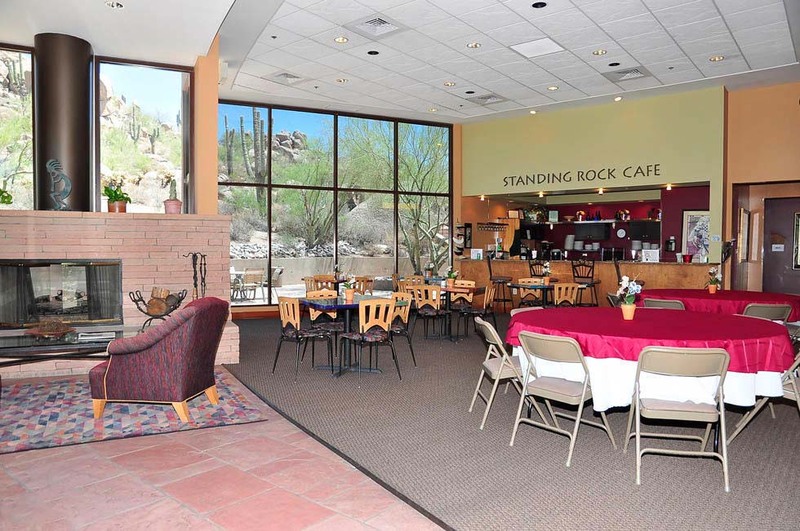 It’s a guard gated resort community that rests at the base of one of the most exquisite cactus and boulder-studded mountains in the southwest. 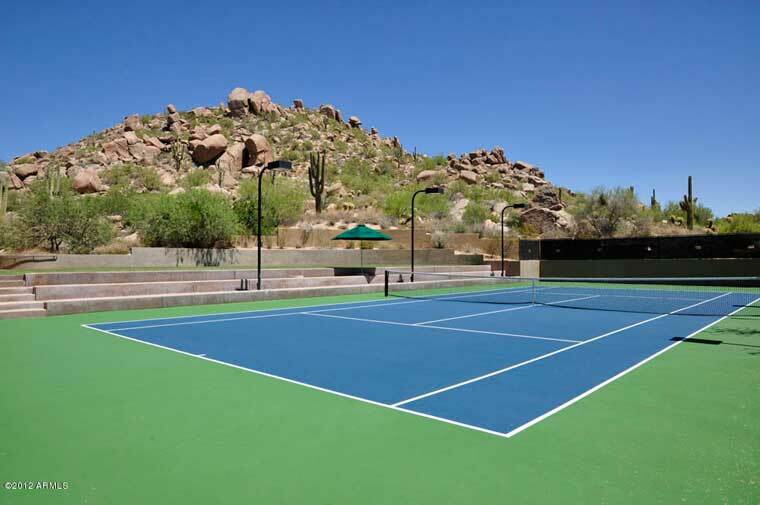 Winfield Estates 85266 offers both Scottsdale sophistication and Carefree charm. Winfield Estates are located in the lush upper Sonoran landscape where the residents enjoy the natural wonders of the area. The boulder outcroppings are distinctive, look closely and you can see a formation that looks like a snowman and you don’t have to experience the cold weather to enjoy it. The natural wildlife is abundant with various species of colorful birds to the Arizona Roadrunner that runs like a flash to get from one place to another. 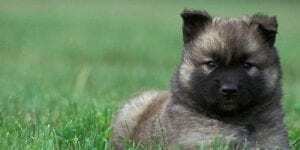 (Beep – Beep) You’ll see the occasional coyote and other wildlife that are indigenous to the area. If you don’t see them you might hear them serenading one another at night in this area of Luxury Valley Homes. Nestled at the base of one of the most exquisite cacti and boulder-studded mountains in the Southwest, rests five-hundred and eleven (511) home sites that make up the luxury valley homes for the Winfield real estate community. The approximate living areas of these homes range from approximately 1,434 to 5,300 square feet at homes priced to sell from $300’s to over $1M+ million dollars. 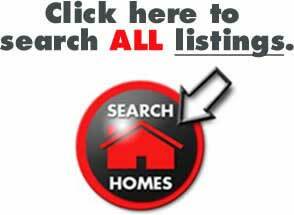 Only a few of the custom lots remain. This Scottsdale real estate home division of Pulte Homes is a world-class community called Winfield. Named after the founder of Scottsdale, Winfield Scott. 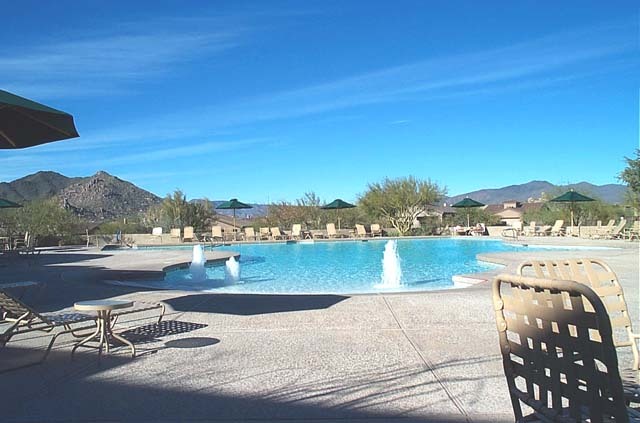 – This 300-acre guard gated community offers the best of both North Scottsdale and Carefree, Arizona living. 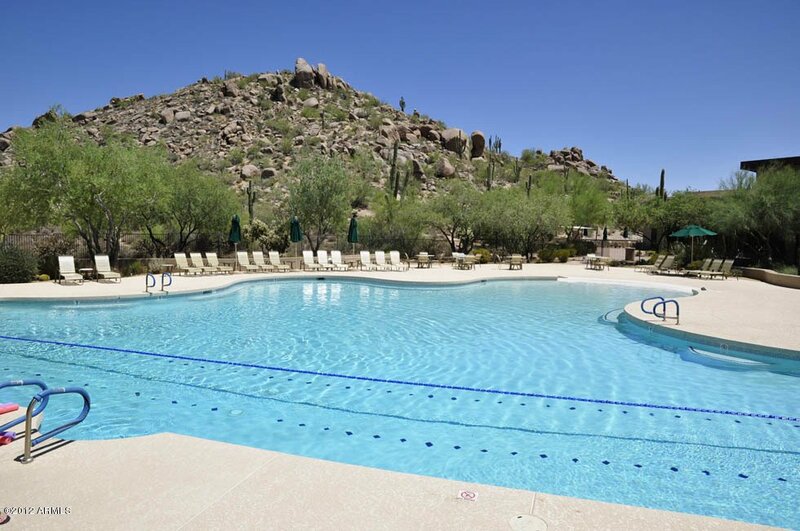 Winfield Real Estate Arizona has been specially designed with vast open space to allow homeowners the opportunity to enjoy the beauty of the High Sonoran Desert and to preserve the natural environment of arroyos, desert trees, majestic saguaro cacti, and other desert vegetation. It’s a beautiful example of what Scottsdale real estate can be and sets that standard for others to follow. For those that are active outdoor enthusiasts, you don’t have far to go for golf, hiking, biking, horseback riding, fishing, and boating. It’s just a little bit of paradise where Winfield Estates are integrated into the area to appreciate the outdoor and amenities of Winfield and the nearby area. It’s a great place to live, and our clients are talking. Reserved exclusively for Winfield luxury real estate homeowners is a 75-acre mountain that is a unique landmark and just one of the community’s first-class amenities. At its base, the Club at Winfield gracefully hugs the boulders in a contemporary style that accentuates both views and dramatic land formations. Winfield Estates has over eight miles of trails that wind throughout the community allowing owners and guest to fully enjoy the splendor of this beautiful land. With a backdrop of soaring glass windows and a reflecting pool that makes up the club’s spacious lobby. This is your portal to the other amenities of the Club at Winfield. It’s the ultimate gathering area with a casual atmosphere and extraordinary views. Intimate gathering areas cluster around indoor and outdoor fireplaces. Open-air dining patios and terraces capture cool desert breezes, breathtaking sunsets, and the sparkle of distant city lights. Read more about the Winfield Estates Clubhouse and Amenities. 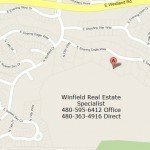 When you need help to buy or sell your Winfield real estate you don’t have far to look for a resident expert as we live in the community, and we are a phone call, email, or just a few doors down the road from you. Contact Jane or Jeff and you’ll get the same VIP service our other neighbors/clients have received in Winfield. 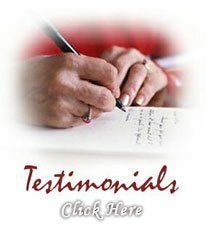 Just ask your neighbor or visit our testimonial pages. Thanks! 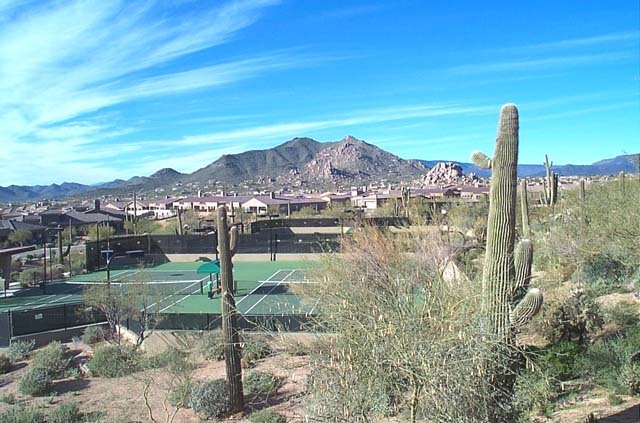 The number of active listings in SCOTTSDALE (85266) increased by 13.3% from the previous month. The median number of days active properties have been listed is 102. The percent of rental properties is 11.38% below the national average. 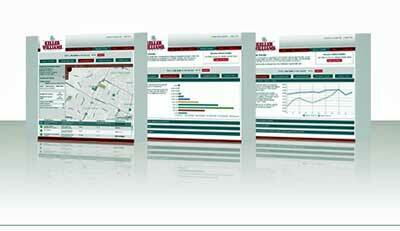 Find neighborhood information, market updates, and read the latest Winfield real estate news. Veteran’s – Use your $453,100 VA Loan with $0 down and no Private Mortgage Insurance (PMI). Scottsdale Real Estate Arizona | Luxury Valley Homes still sees interest rates are at historic lows and you can refinance or buy a new home now. You can also get higher loans that could be up to 1 Million but those are not zero down loans. There are some myths associated with using a VA loan so we have provided details that dispel those myths. You can read more about this at Veteran Loans. As a Veteran, we have taken this path and are uniquely capable of helping you find a house you can call home. We can also refer you to Mortgage representatives that cater to Veterans and know the process. 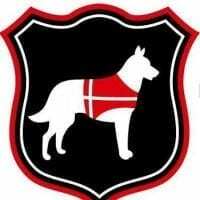 We Support The Belgian Malinois Foundation – They are a 501c Corporation that provides service animals, hope, and recovery to Veterans in need by way of canine assistance, allowing the Veteran improved independence.